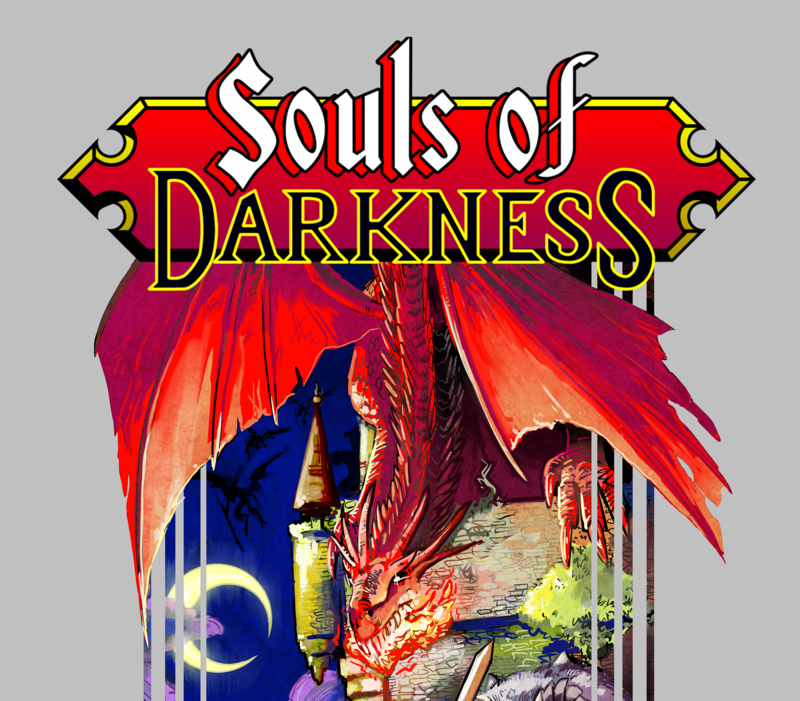 Here's the audio book version of Souls of Darkness, my Worlds of Power/Dark Souls parody book, lovingly recorded by Brayton Cameron, who is a sweet man with a sweet voice. NOTE: There were a couple of repeated lines in the version that has been for sale. It's possible you were bothered! 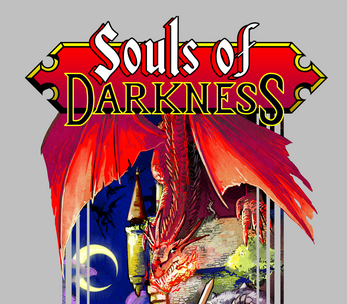 If so, contact me and I'll issue you a download code for the new version.